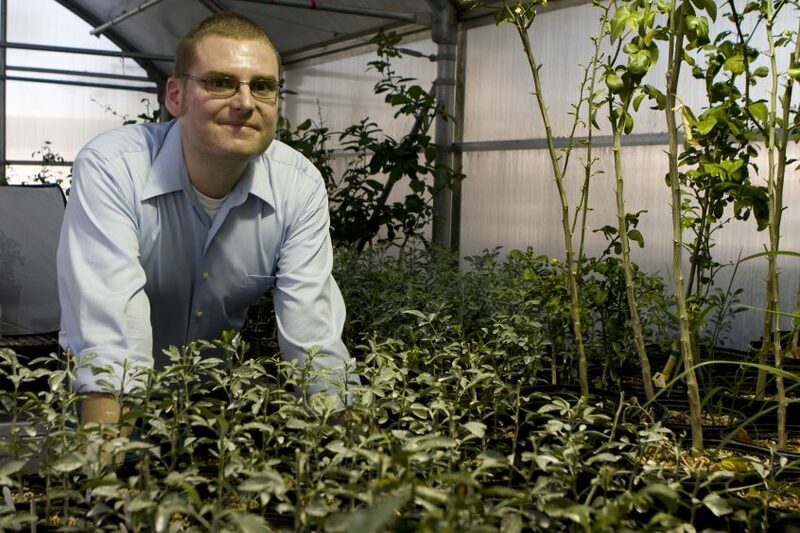 University of Florida Institute of Food and Agricultural Sciences researcher Lukasz Stelinski talks about the insecticide resistance that HLB-spreading psyllids develop and how to manage it. “We actually have the tools and the knowledge to practice insecticide resistance management,” Stelinski adds. 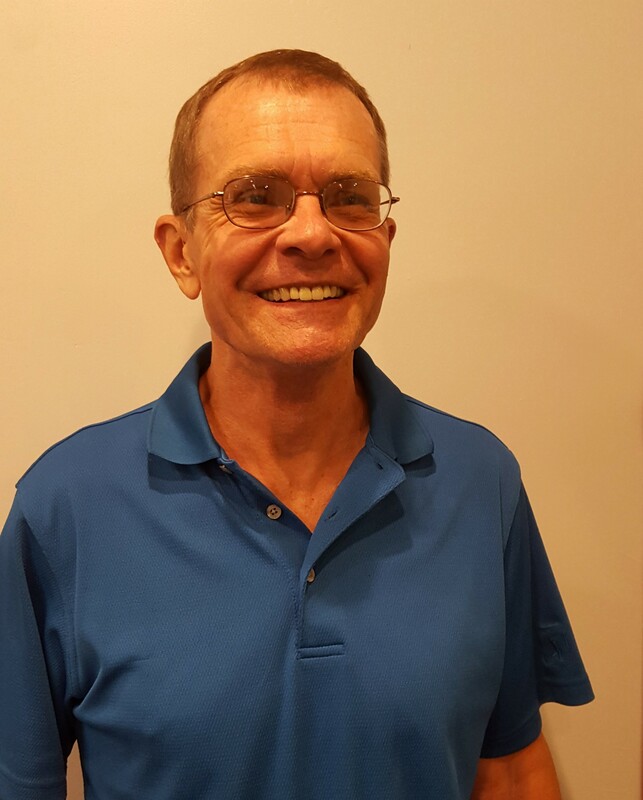 “We have found and experimentally shown that (by) rotating five modes of action in sequence … we can return (psyllid) populations back to susceptibility (to insecticides) … And fortunately, we have not only five modes of action to rotate; we have more than five available for Asian citrus psyllid currently.” He says the five or more modes of action should all be used in rotation within a season before using the first one again. Stelinski also advises the use of integrated pest management techniques that go beyond insecticide use. 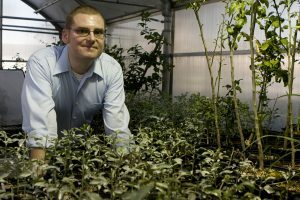 “If we have multiple tactics thrown at the psyllid … we don’t encourage evolution of resistance as quickly,” he says. “For example, we can prevent psyllids from attacking young plantings with barriers,” including hedge rows and protective mesh. He notes that reflective mulch also helps keep psyllids out of trees. Such methods “would open up a toolbox, rather than reliance on spraying and applying insecticides to the soil as our only measure of vector control,” he says.